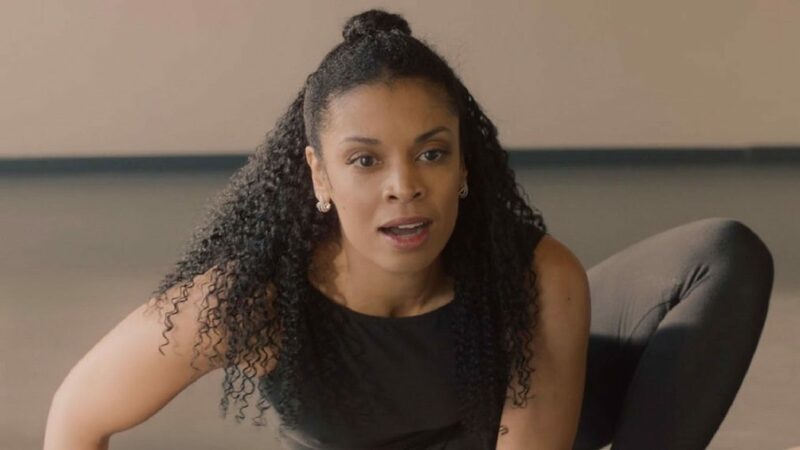 It's safe to say Season 3 of This Is Us has been an absolute roller coaster of emotions for fans and the characters, but mostly for fan-favorite couple Beth (Susan Kelechi Watson) and Randall (Sterling K. Brown). After beginning the series as one of the strongest pairs, their relationship has devolved into something almost unrecognizable, and the latest installment "Don't Take My Sunshine Away" didn't help to improve the outlook. In the episode, the Pearsons face scheduling hardships as they both try to have successful careers while maintaining their families. Plus, a familiar face makes an appearance. At the beginning, things seemed to be working — other than a taxing commute, Beth and Randall did their best to keep a good flow. But when events and social engagements come up, it's clear that their bond isn't on solid ground anymore. Broken down over his tiring schedule, Randall relieves Beth from house duties to teach her dance classes, but there's not a lot of communication beyond a five-minute rundown of what's happening with the family. Things are tested when Beth tells Randall about her upcoming recital, saying that he'll have to be there at 7:30 sharp, but he misses the introduction as he doesn't make it on time. To Randall's credit, he does show up and brings Beth flowers, which are seen in their kitchen as they share a bottle of wine. When Randall insists that Beth accompany him the next night to a dinner with the City Council President, she is persuaded — until she gets an invite to join her coworkers for drinks after work the next day. She calls Randall to share the update, but he won't take no for an answer as he pleads with her to join him at the dinner. Later on that night, after she agreed to show up, Beth doesn't appear to be coming as Randall sits outside the party. That's when the trouble starts, because he tries calling her multiple times without answer until he finally decides to leave a nasty message about how she knew this was important to him and that she needs to grow up. Cut to a few hours later when Beth rings the doorbell and reveals her phone died and Randall breathes a sigh of relief as she tells them about the traffic she was in. When they leave, Randall tries to tell Beth to delete his message, but she tells him she heard it and wants him to stay at his office instead of coming home. But Randall doesn't want to go to his office — he wants to air all of the tension, telling Beth that they can't "keep simmering like this." Needless to say, fans are being told to gear up for a knock-down drag-out fight, and we can't handle it. Many questions arose following Beth's backstory episode. There's been a lot of concerning moments for this couple in Season 3, from campaign ultimatums to career struggles, and we can't help but wonder whose side we should be on. Randall has been a strong presence since the show's beginning, but his stifling of Beth's dreams have shown an inability to see things through another's eyes. Meanwhile, Beth has been a bit passive aggressive, so where do your loyalties lie? Below, let us know what you think by picking Team Beth or Team Randall. And don't miss what's sure to be a pivotal exchange in the next episode.